Will your Galaxy S4 really be a Galaxy S4? Looks like Samsung is repeating their trend of having multiple variants of a phone with the same name. Thanks to the tech rumor mill and now the official announcement, we have all come to know the Galaxy S4 as an 8-core powered device. This may not be the case for everyone who buys the phone though. In North America, Samsung will be selling a variant different from the rest of the world. 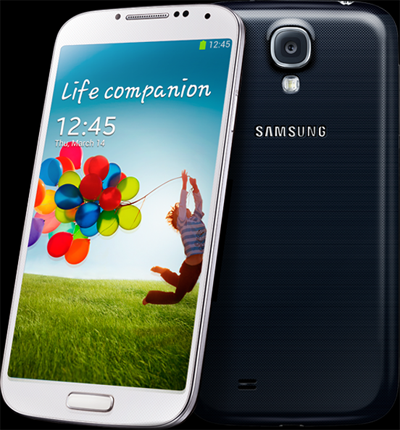 The international version is GT-i9500 and the North America specific version is the SGH-i337(i545 for CDMA). As some of you may already have noticed. The site name has changed. 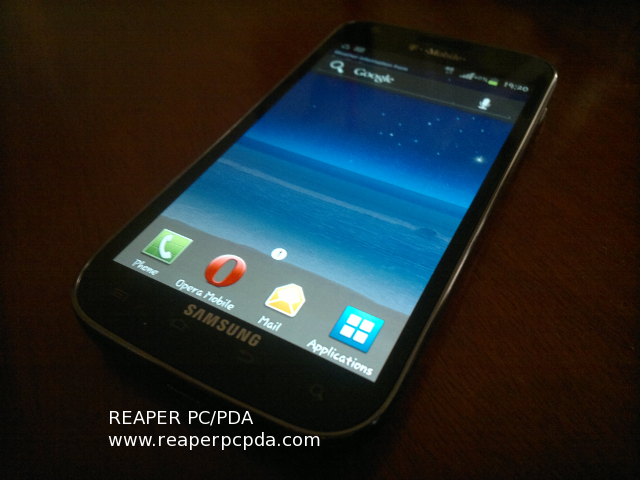 While www.reaperpcpda.com may still work, the new site name is www.reapermobile.com. This is to reflect the sites focus to everything mobile, from smartphones to tablets and the accessories that go along with them. Stay tuned for new and upcoming stories right here. For those running first gen modern Nokia smartphones (N8, E7, C7, etc) that have not yet received Belle Refresh, you may notice a new update available for you. This update will upgrade the widgets available on the phone to mostly match that of what is available on units running Belle FP1 (808, 701, etc). After a small snag in the upgrade process, the site is back online. You may notice that some URLs in previous post have been broken, this matter is still being looked into. UPDATE: All broken URLs should be working again. Sorry for the inconvenience. Site will be going down for Maintenance shortly. All goes well, you will see it back online within a couple of hours. Today Sony Ericsson announced that its first Android smartphone, the Xperia X10, will be getting an update to Android 2.3.3 (Gingerbread). This is coming first to unbranded units first with the update future for branded handsets being up in the air at the moment. This phone was reviewed here with its original OS version, before getting updated to Eclair (2.1). With it now getting 2.3.3 it might be time to take another look. 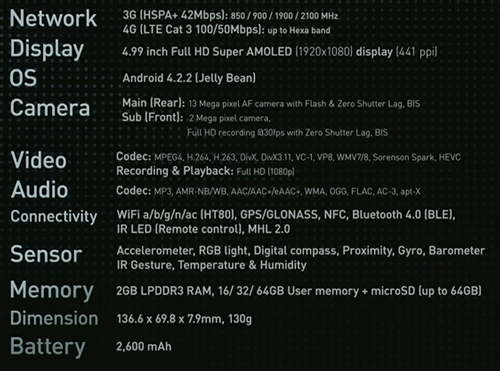 From a hardware standpoint this unit is still a contender with a 1GHz CPU, 4" display and a 8MP camera. So all that was missing was the latest version of the Android OS, which it will be getting by the middle of this year. If you check the available software updates for your Nokia Symbian powered smartphone today, you may notice two new software updates available. One is an optiona app called Nokia Internet Radio, which is Nokia's own shoutcast radio station browser. The next one is Ovi Maps 3.6, which has been in Nokia beta labs for public testing for quite a while now. Just days after Sprint officially announced and launched the Samsung Epic 4G Android 2.2 (Froyo) OTA, issues have started arising, and being reported to Sprint's customer care. According to Sprint's community forum administrator "dshoem01", it appears that the OTA has been causing the popular Epic 4G device to experience data connectivity issues, as well as accessing SD card issue. Many people have reported that they aren't able to access their micro-SD card media content post update, whereas previously they were able to access their content with no issues.